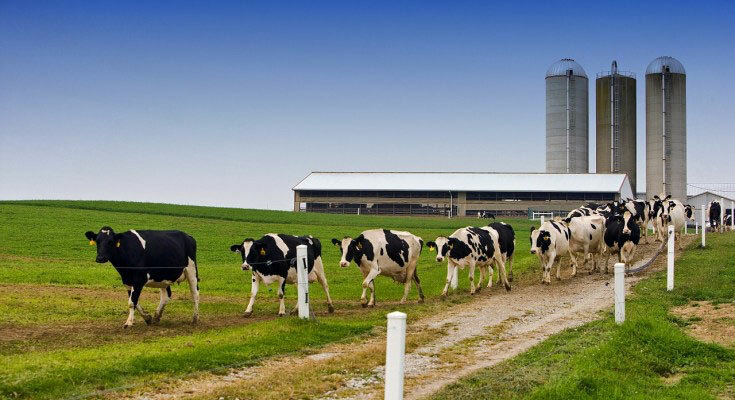 Also at the meeting, new funding was announced to aid Pennsylvania’s dairy industry. The $5 million is the first funding made available under the Pennsylvania Dairy Investment Program and will help dairy farmers capitalize on new opportunities and overcome challenges. To learn more about the program, please visit DCED’s site.